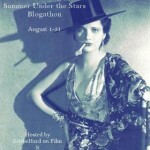 TCM Summer Under the Stars Kay Francis schedule along with a Picto-Sked version of the schedule. Old period newspaper ads of Kay’s movies. 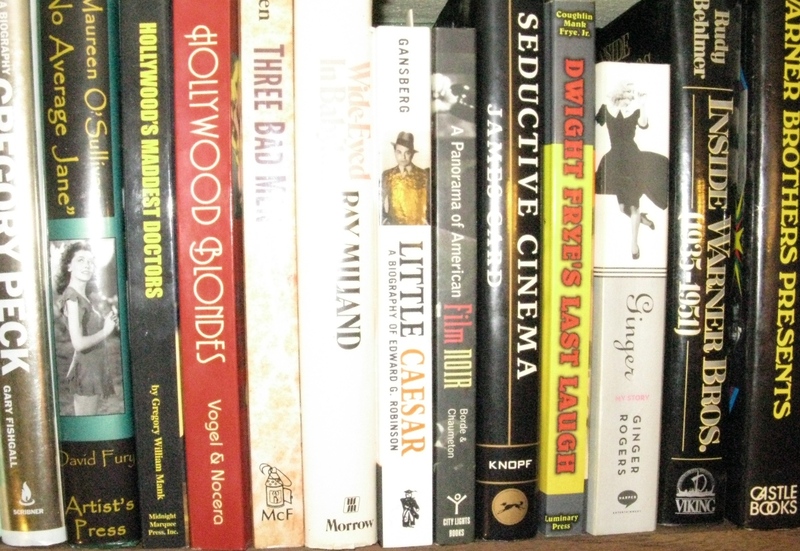 A video review of Scott O’Brien’s 2007 Kay Francis biography, I Can’t Wait to Be Forgotten. 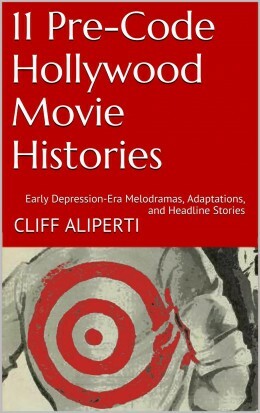 Plus the entire Kay Francis birthday schedule of films airing on TCM, January 13, 2011.